Left Coast Siesta – Explore Manzanita! 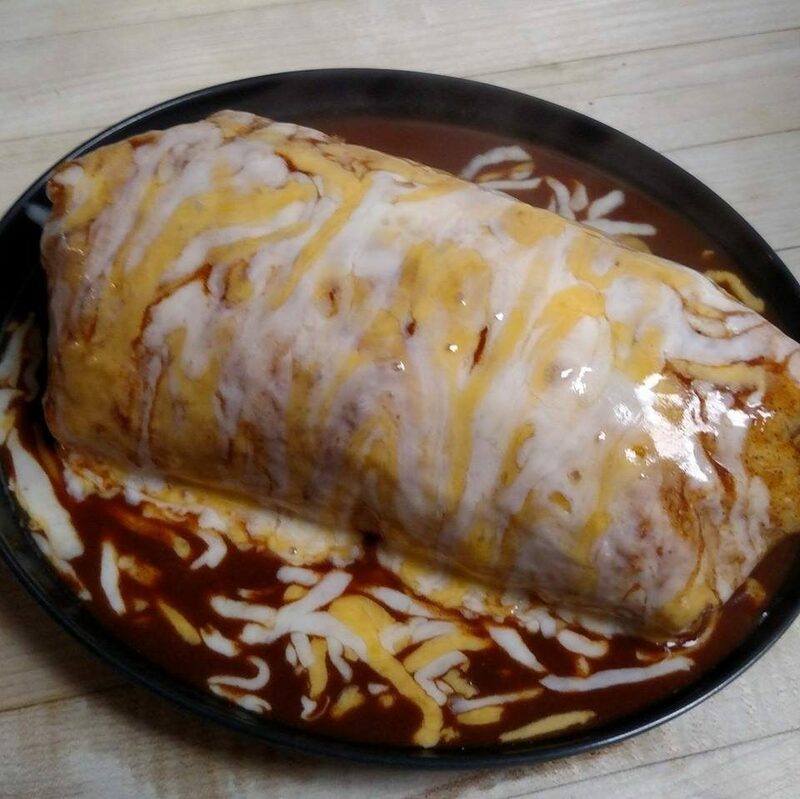 Serving the best burritos, tacos and enchiladas on the coast since 1994! Not authentic, just delicious. Fast – Healthy – Fresh!